After the Norman invasion, one of the most successful ever examples of one European country taking over its neighbour, William divided up the land among his supporters. 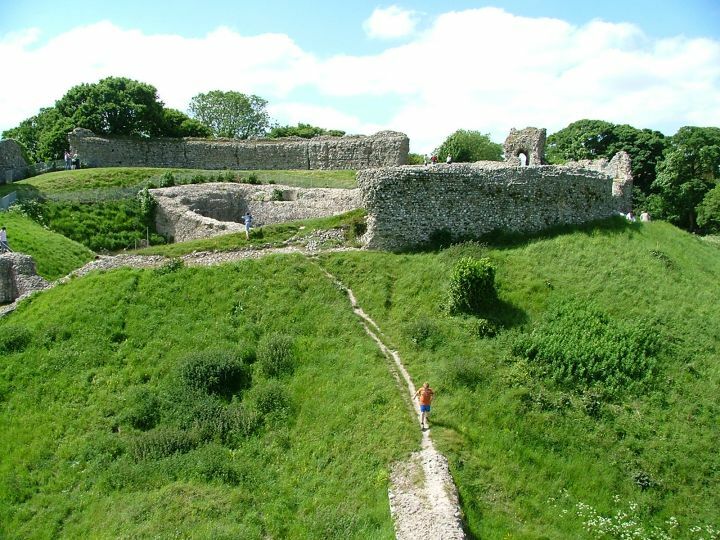 William de Warrene must have been one of his favourites, because he not only ended up with the earldom of Surrey, he also got a whole patchwork of land throughout the new Kingdom, Lewes and Castle Acre among them. At Castle Acre, he set about building a fine country house, obviously intended as somewhere to retire to. It was on a raised hill which must have previously been an earthwork; certainly the Romans used it, because it is on the Peddars Way, their road north to the fort at Brancaster. 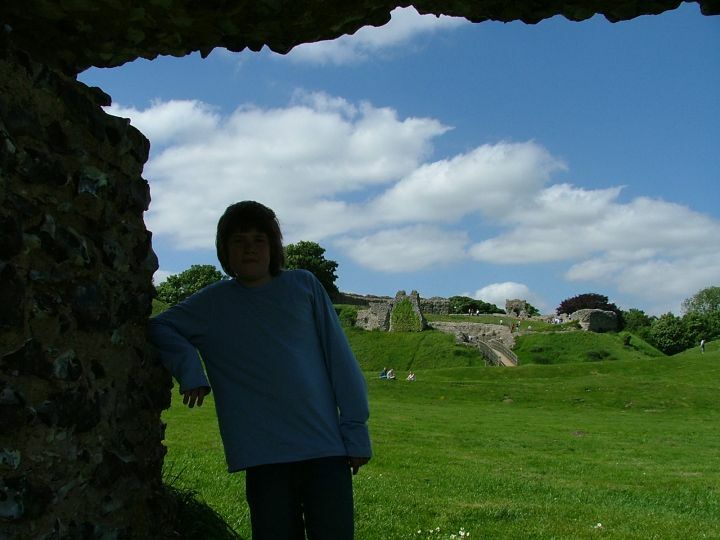 The Civil War of the 12th century, when siblings were squabbling for the crown and the barons were choosing which side to back; led to its fortification by one of WIlliam's descendants. A century on, and the barons were fighting the crown, and again it was strengthened, until by the 14th century there was a castle here at Acre. Over the years the Surreys would build both St James and the Priory. 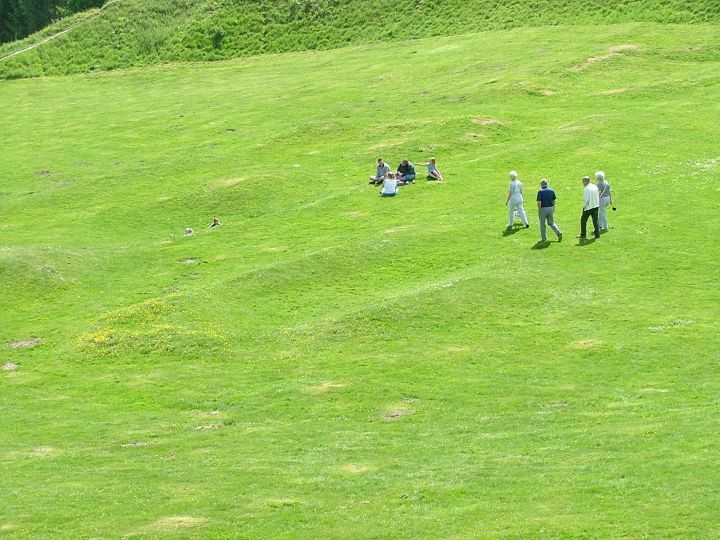 At its height, it was one of the great motte and bailey castles of England, and it still remains one of the most dramatic of all English ruins. 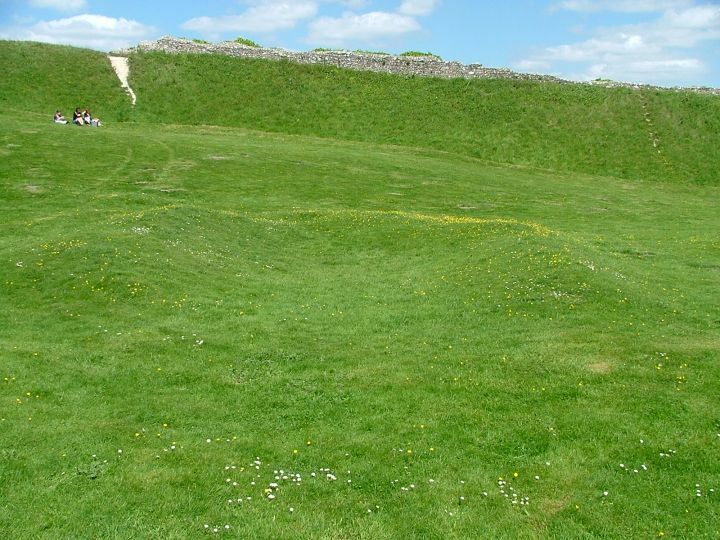 Archaelogists have shown that there were substantial buildings in the area to the north of the barbican, and one of them was the castle chapel. 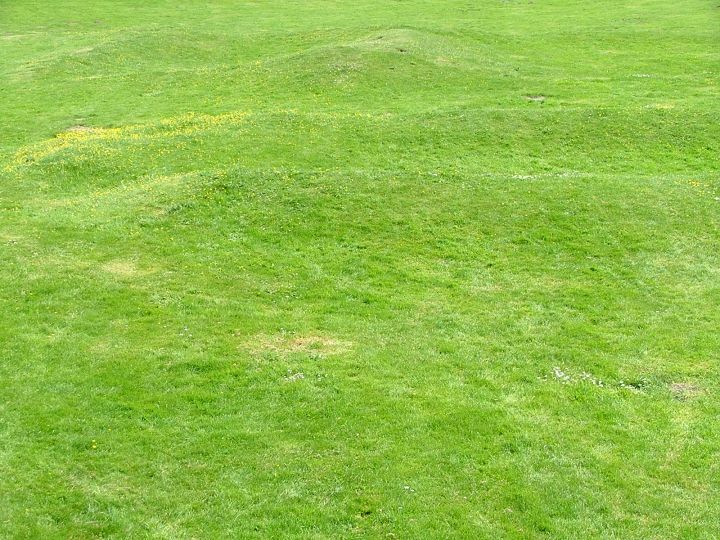 It survives today merely as a raised outline in the grass, its apsed end pointing east, accentuated on this day in May by a scattering of buttercups. Curiously, there is a second church in the castle grounds. 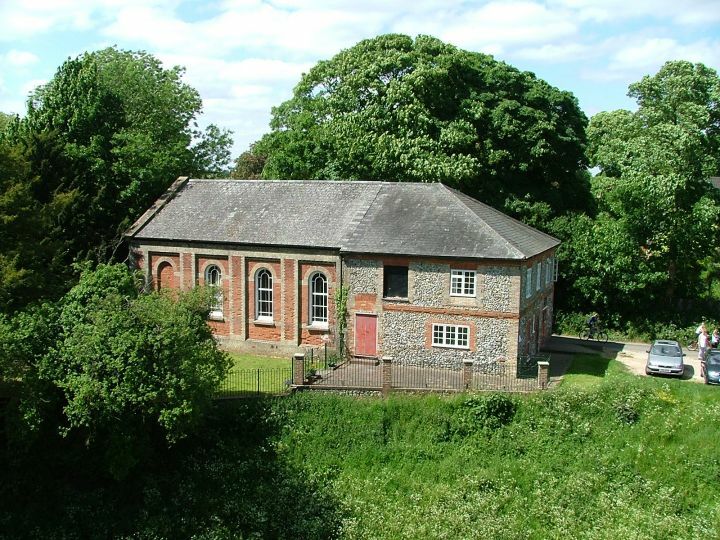 When the Methodists got fed up with the Anglicans in the 18th century and went off in a huff, they built their own chapels as preaching houses. 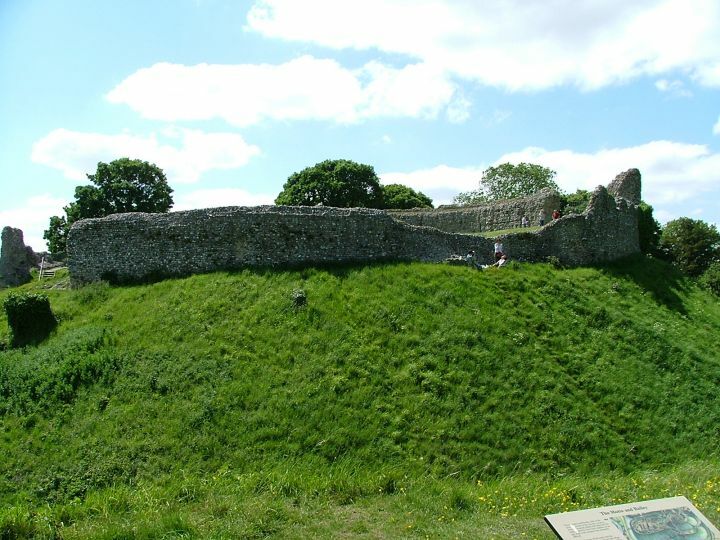 The one here at Castle Acre is right on the edge of the moat, hidden from the village street. But there are no more Methodists here, and today the building has been extended as the village hall.